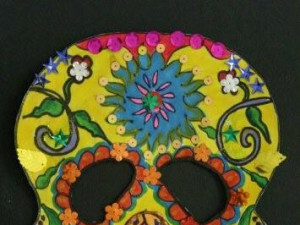 Students can create a day of the dead skull mask using paint, glue, glitter, puffy paint and more! 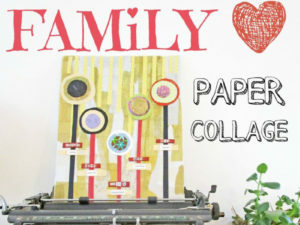 Kids and their parents can craft a collaborative family tree using paper and glue. 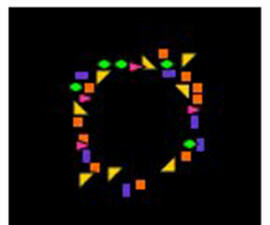 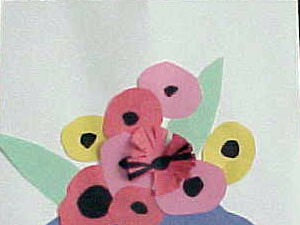 Students will create a mosaic using bits of paper and these bits of paper will create a dot. 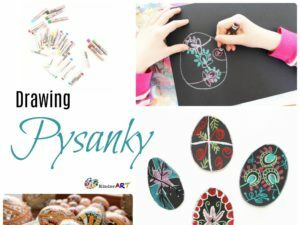 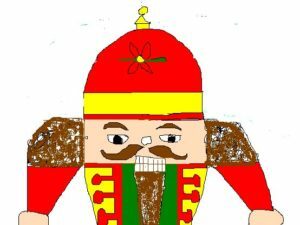 Children can draw pysanky – decorated Easter eggs inspired by Ukrainian folk designs. 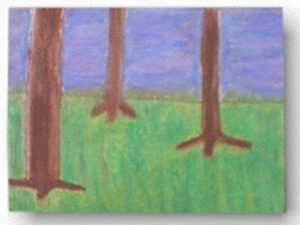 Students will be able to understand what is near and far in respect to the horizon line on a 2-d surface, as they draw trees. 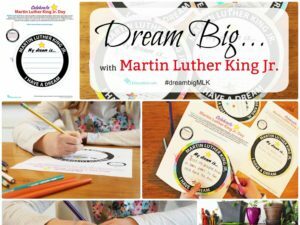 Learn how you and your child can make Wish Tags to celebrate Martin Luther King Jr. 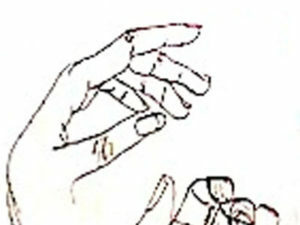 In partnership with Education.com. 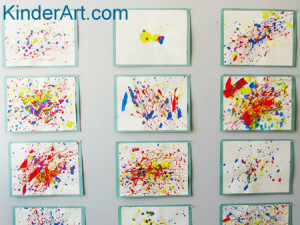 Students will make a dripping paint “action” painting in the style of Jackson Pollock. 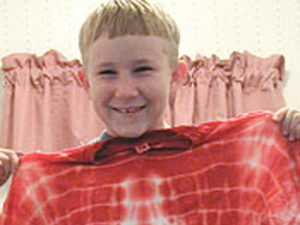 Find tie dying recipes, techniques and ideas for you and your kids. 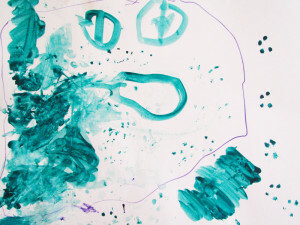 Children love music as much as they enjoy making things. 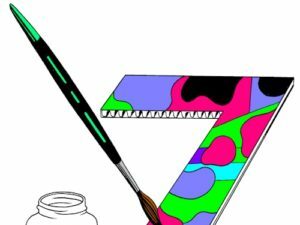 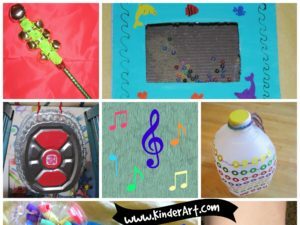 Why not join these two creative forces and make one or all of these fun and easy musical instruments to encourage play and creativity. 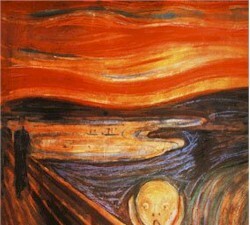 After looking at Edvard Munch’s famous painting, The Scream, students will create their own artwork featuring images of things that make them want to scream. 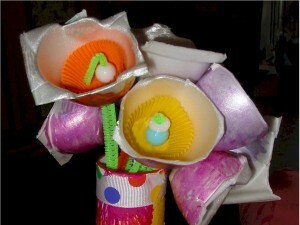 Students will recycle egg cups and paper roll tubes. 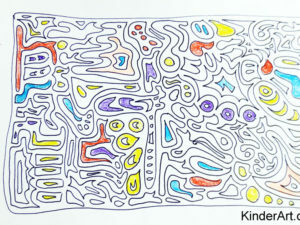 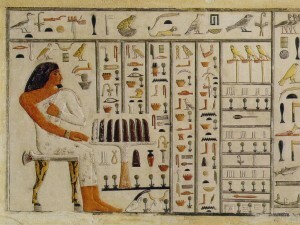 Students will use scroll shaped pieces of paper and colored pencils to create their own Egyptian Book of the Dead. 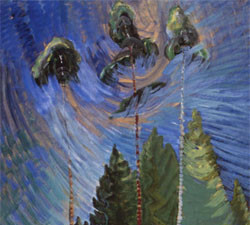 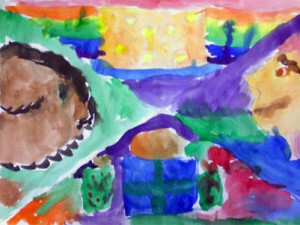 Students will learn how to paint trees in the style of Canadian artist Emily Carr. 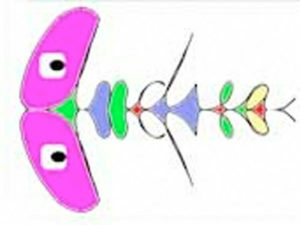 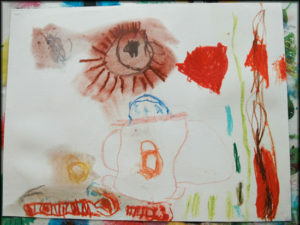 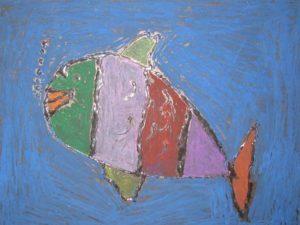 Students will gain an understanding of how much of a role emotion plays in artmaking as they create paintings based on feelings. 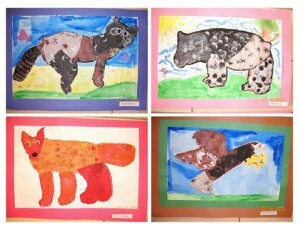 Students will read the Eric Carle book Animals, Animals. 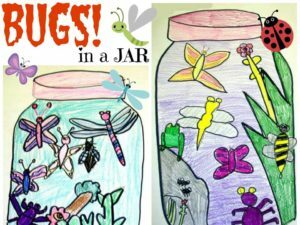 They will then identify different animals, research their chosen animals and write about their animals. 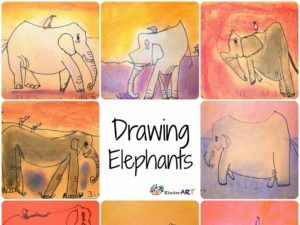 This lesson incorporates social studies, science, technology, art and the writing process.